There are countless memories from over the years, but choosing one from this decade would have to be teaching my niece to sew back in 2011. 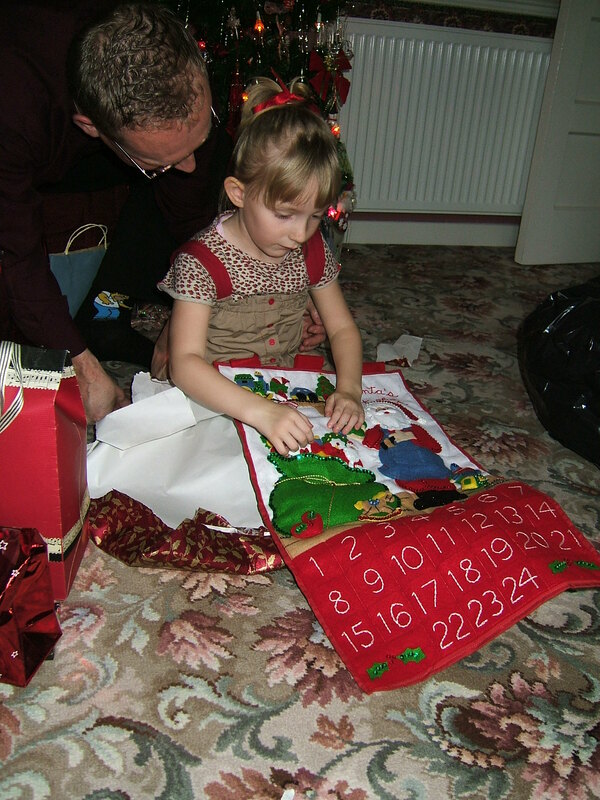 I was making her an advent calendar for Christmas that year and I took it with me on our holiday to Center Parcs. Binx was so excited I was making something Christmassy that she wanted to help (oblivious that it was her present...) and we spent several hours stitching away. I stitched 'x' into the back of the ones she helped with so that we always remember the ones she made. Aw that is so sweet. Thank you Julee! She has chocolate in the pockets now.